These Glass on Glass Grav Steamrollers are the cleanest and most efficient tool in their class. 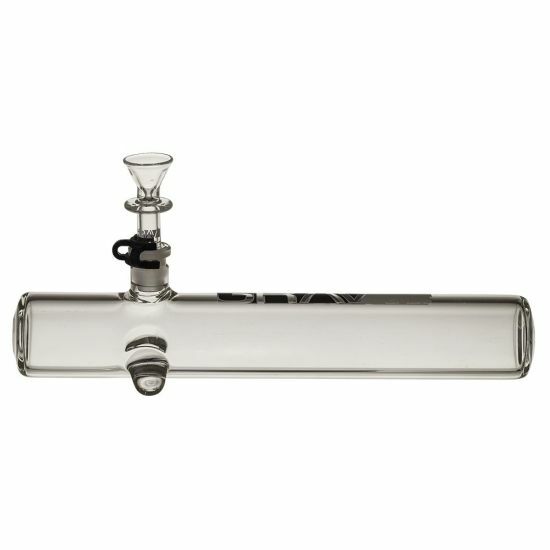 Made from heavywall tubing and with high quality craftsmanship. 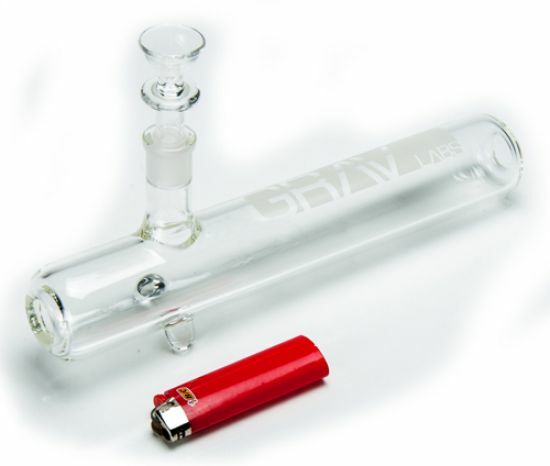 This steam roller features a push bowl and an inverted ash-catching mouthpiece. Comes with bowl. 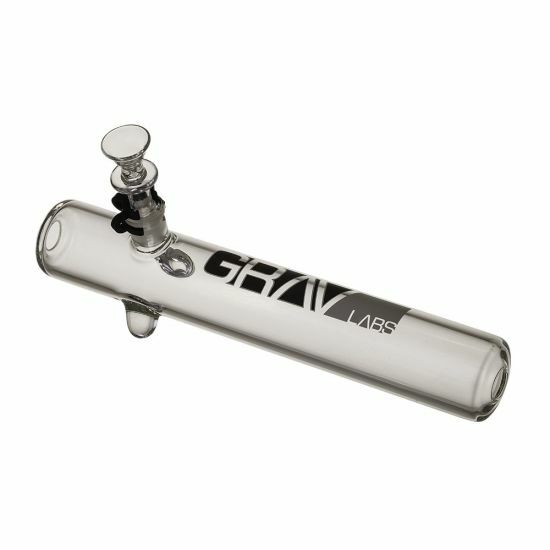 This is an all round great pipe from one of the best glass makers currently out there. And VaporStore has the BEST pricing on these anywhere!